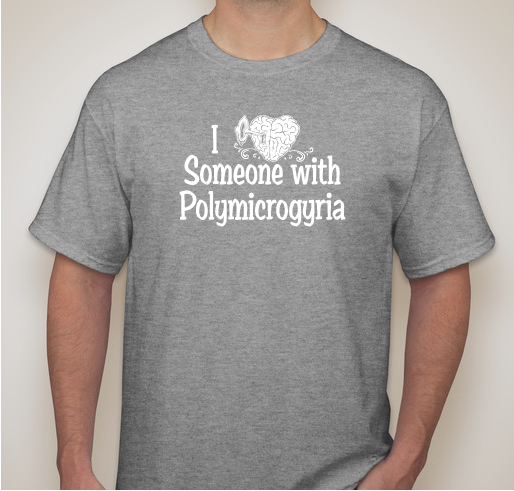 Tell the World "I Love Someone with Polymicrogyria" and Help Raise Awareness for PMG! 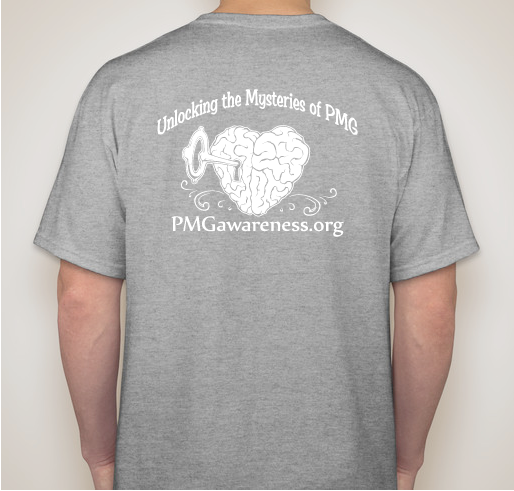 All funds raised will go directly to PMG AWARENESS ORGANIZATION . Rare Disease Day is February 28th 2018! Our main objective of Rare Disease Day is to raise awareness amongst the general public about Polymicrogyria and it's impact on the patients' and the families lives who are affected by PMG. We have a long way to go until the word "Polymicrogyria" is as commonly understood as Breast Cancer or Autism, but with everyone's help, TOGETHER we can accomplish this and UNLOCK THE MYSTERIES OF PMG! 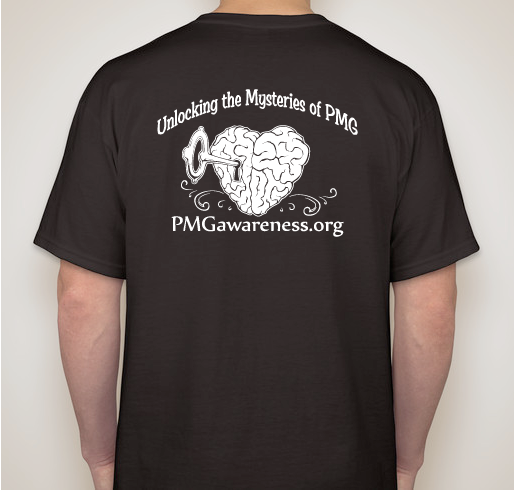 Purchase your PMG shirt today and use this as a way to stir up conversation and to get people asking questions and wondering about PMG. Knowledge is Power! 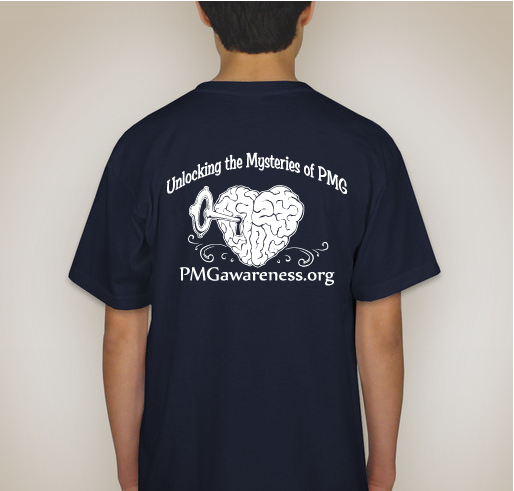 The PMG (Polymicrogyria) Awareness Organization https://pmgawareness.org/ is an international IRS 501(c)(3) nonprofit organization that serves individuals with Polymicrogyria, as well as families, caregivers, and medical professionals who care about those with Polymicrogyria. OUR MISSION is to build a community of support to enhance the lives of those affected by Polymicrogyria, through education, advocacy and promoting awareness. 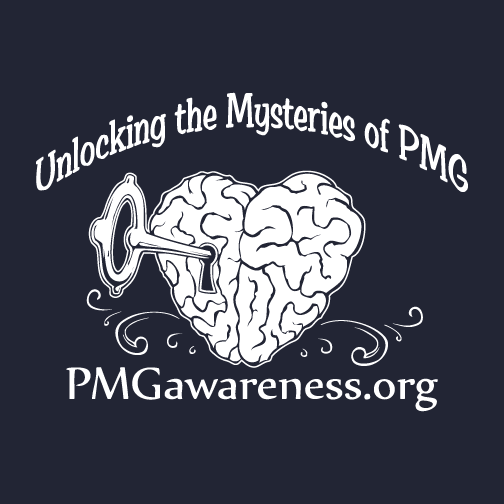 The PMG Awareness Organization, Inc.,https://pmgawareness,org/ is an organization that serves a critical need in the lives of those affected with Polymicrogyria (PMG). 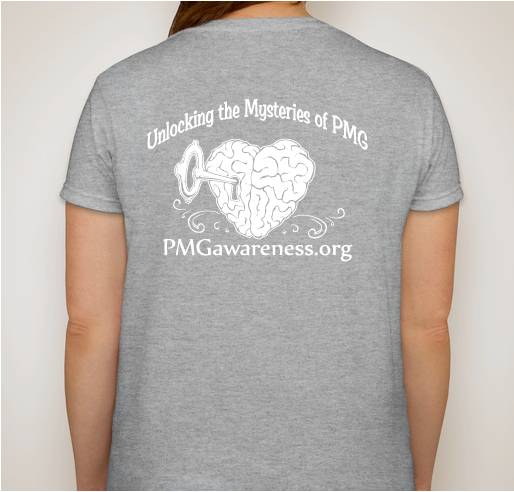 PMG is a rare neurological disorder that results in the abnormal function of the brain. It can affect any child, without respect to race or gender, and usually with no warning before birth. Most often, there is no outward sign that they is anything abnormal which, at the present time, may mean that the infant misses the most critical time to positively affect growth and development. These affects can range from mild to severe and often include epilepsy, development delays, speech and swallowing difficulties, as well as impaired cognition. 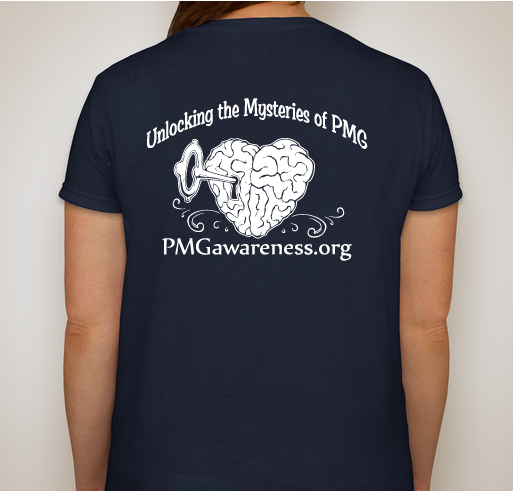 The PMG Awareness Organization is a 501(c)3 nonprofit organization of families, caregivers and medical professionals who care about those with Polymicrogyria. We are committed to bringing awareness of Polymicrogyria (PMG) and to be a guiding light for those who have lost their way after being diagnosed. 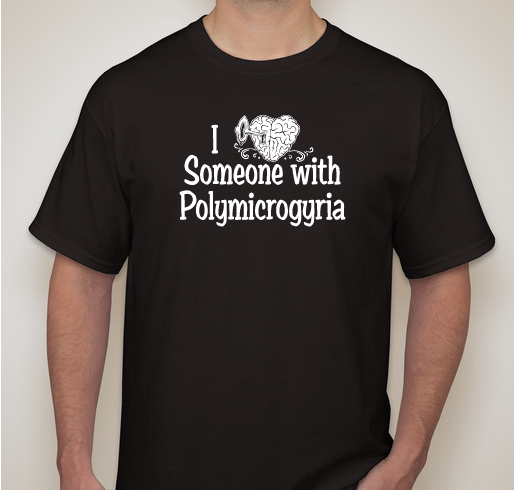 Our goal is to provide a comprehensive overview of Polymicrogyria by: 1.) 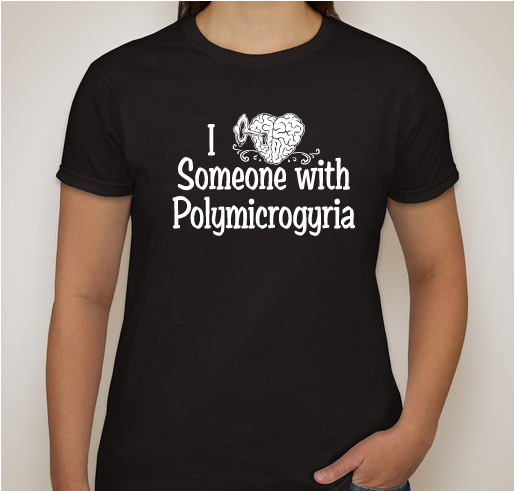 offering support to all individuals and families who are affected by Polymicrogyria educating families who are newly diagnosed as well as continuing to educate those already diagnosed by keeping them abreast of the latest medical information, treatments, therapies, medications, potential procedures, financial resources and research available 2.) 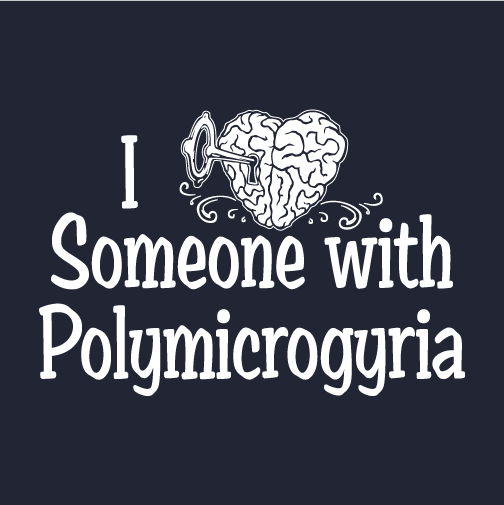 maintaining a current and up to date list of available resources and links to pertinent information having to do with Polymicrogyria 3.) 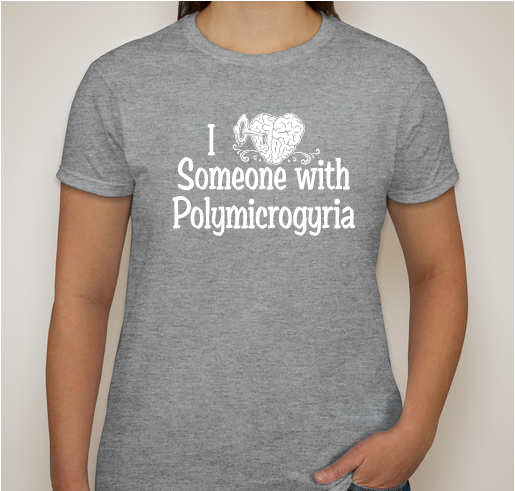 advocating to raise awareness and increase the public’s knowledge of Polymicrogyria, 4.) to create change by encouraging people speak up about Polymicrogyria and lead our families as well as the public to improvements in policies, legislation and service development 5.) 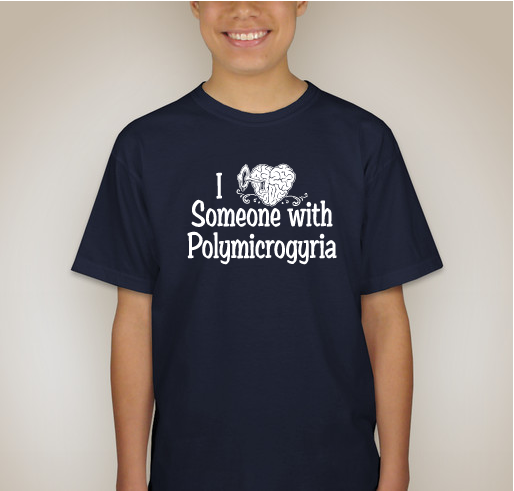 offer support and encouragement to families and individuals affected by Polymicrogyria through different organizational programs such as Contact A Family, Birthday Program, Traveling Awareness Bears, Support Groups, Meet-Ups, Conferences etc. To help raise awareness for those like my cousin Victoria Rubi. I am supporting this campaign in support of my beautiful great niece Aislyn! For my amazing, delightful grandson Riley!! He brings light to my heart! My baby cousin has PMG. My baby cousin was diagnosed with PMG. Share Why You Support "PMG Awareness TShirt Campaign"